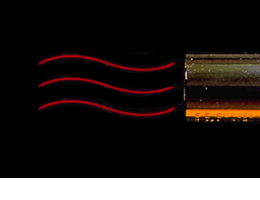 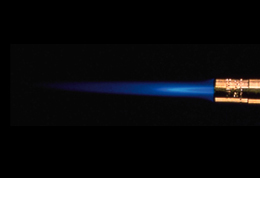 Sievert flame technology is applied to our burners. 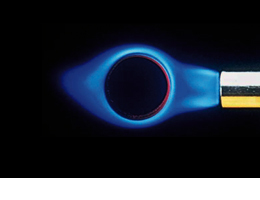 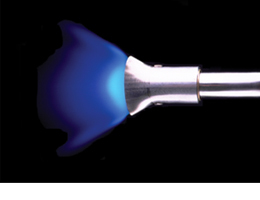 Many of our products can be combined with specific burners that have different types of flames. 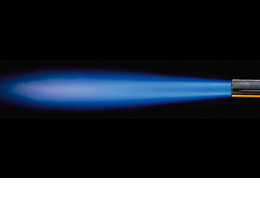 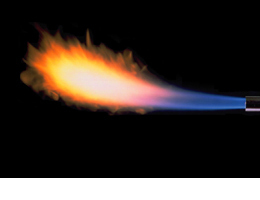 This section can help you identify the type of flame we recommend depending on the type of application you are using. 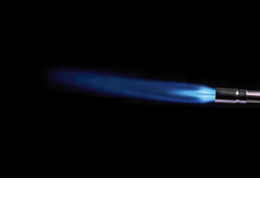 For technical details and burners, download our catalogue here.